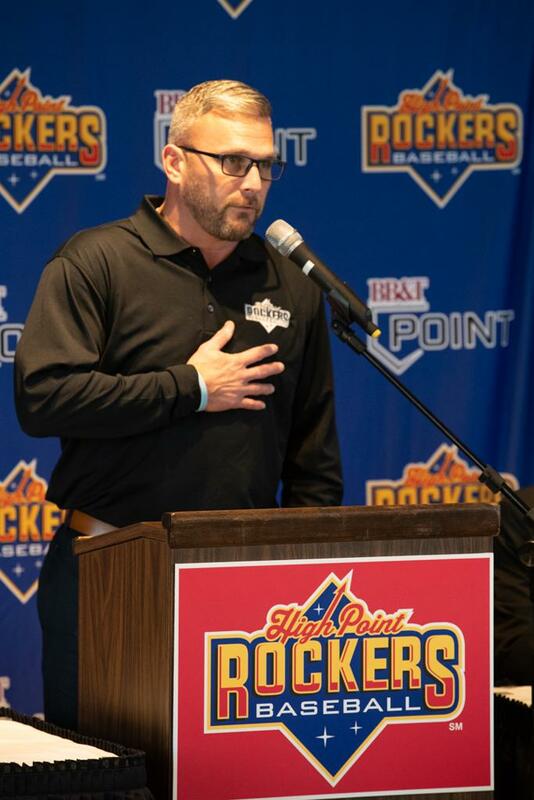 High Point, N.C. – The High Point Rockers announced the signing of their first ever Field Manager and Pitching Coach at a press conference in downtown High Point on Wednesday afternoon. 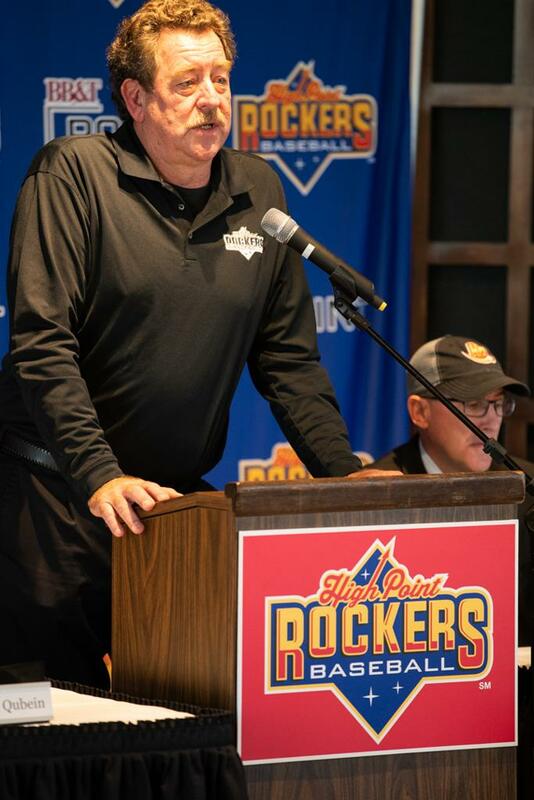 Jamie Keefe, a sixteen-year veteran of Independent Professional Baseball, was named the team’s first manager, while Frank Viola, the 1987 World Series Most Valuable Player and 1988 Cy Young winner, was signed as the Rockers first pitching coach. Keefe has spent over 25 years in professional baseball both as a player and manager. A former third round pick out of high school by the Pittsburgh Pirates in 1992, he spent nine years as a player, reaching Triple A with the San Diego Padres in 1997. His resume as a manager includes 790 total wins, two regular-season championships, and one league title. 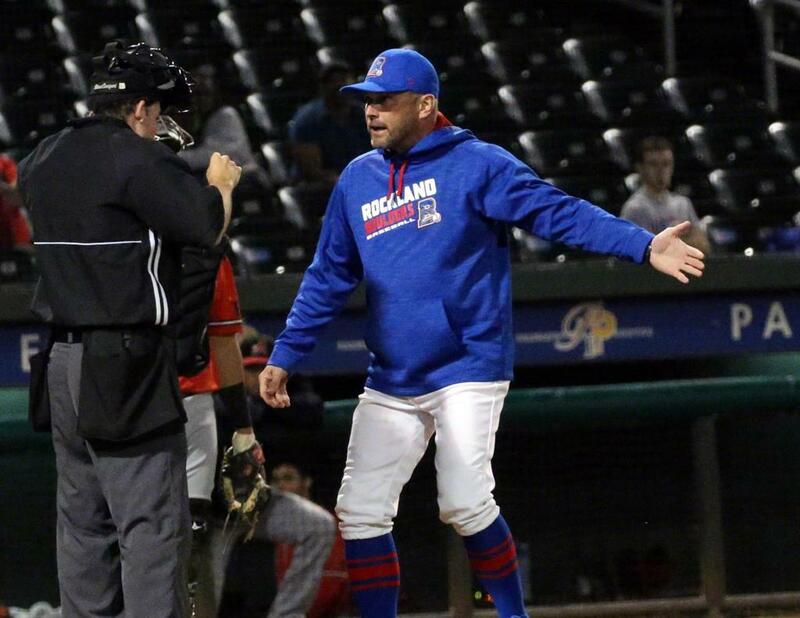 All 16 years he has spent managing have been in independent baseball, beginning in the Frontier League in 2001 with the Chillicothe Paints, and spending the last six seasons with the Rockland Boulders of the Can-Am League. 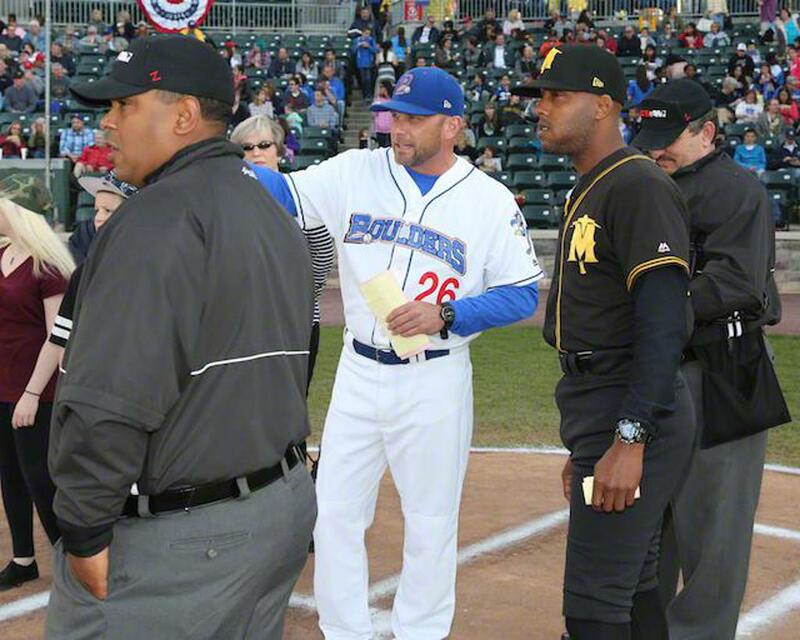 During his managerial career, Keefe has had more than 20 players signed by Major League Baseball affiliates. In 2016, his first former player, Stephen Cardullo, was called up to the Majors after playing under Keefe for three seasons. 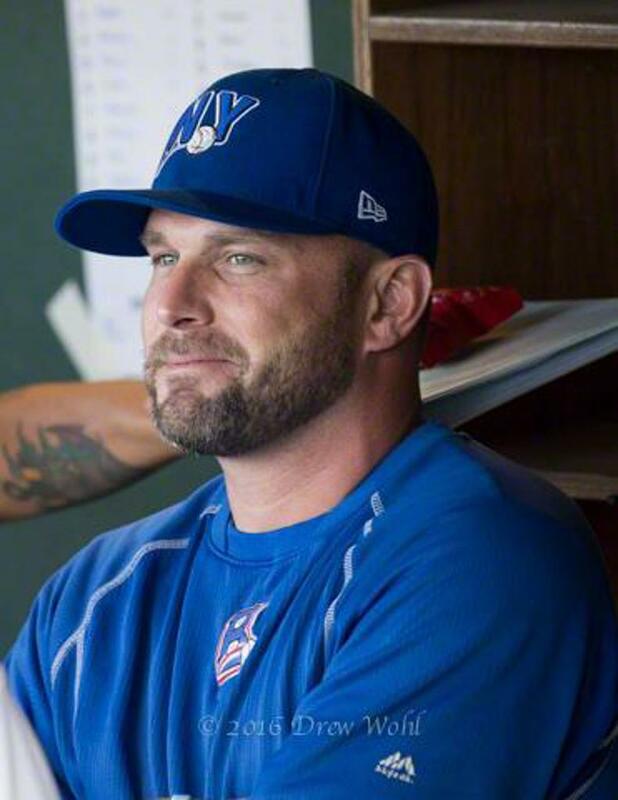 His resume also includes three Can-Am League Manager of the Year awards, winning it once with the Pittsfield Colonials in 2011 and twice with Rockland (2015 & 2016). 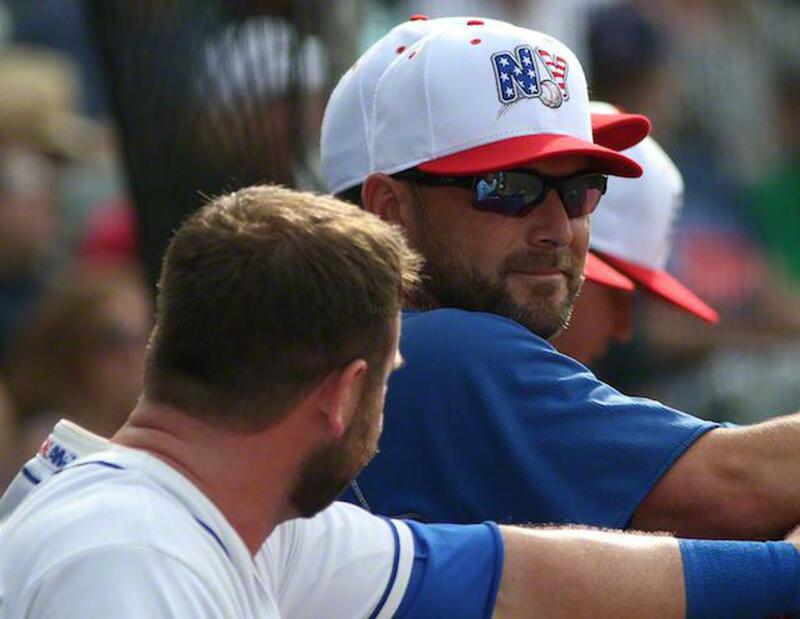 Keefe also set franchise records with the Boulders, winning 64 games in 2017, while advancing to the playoffs in five straight years and winning the league championship in 2014. 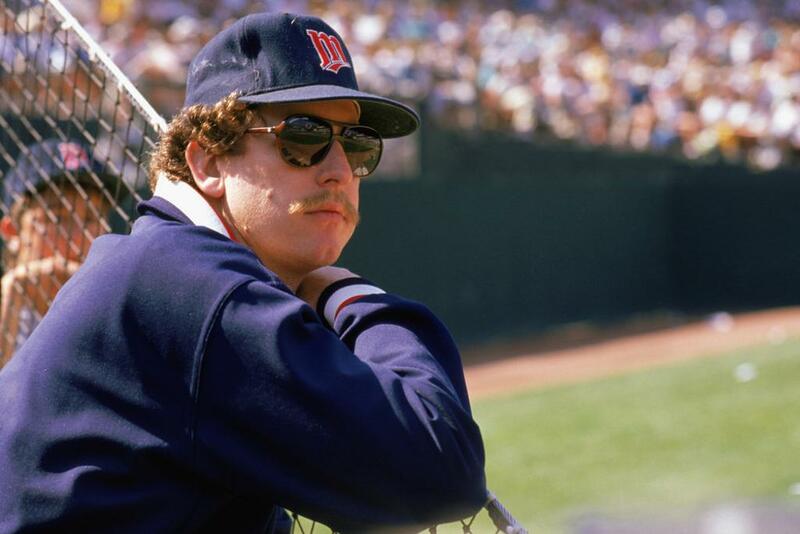 After spending the last eight seasons working in the New York Mets organization, former Major Leaguer Frank Viola joins the Rockers with a wealth of knowledge and experience. During his tenure, Viola oversaw the development of a number of prospects, more than 40 of which reached “the Bigs” after working with him. Pitchers like Noah Syndergaard, Steven Matz, Seth Lugo, and 2018 National League Cy Young winner, Jacob DeGrom, have all been under Viola’s tutelage during their careers. His staffs also ranked top-three in their respective leagues in a bevy of categories, earning multiple awards. In 2013, Viola was named South Atlantic League (Single A) Coach of the Year as the Savannah Sand Gnats won their championship and saw Gabriel Ynoa earn Pitcher of the Year honors. 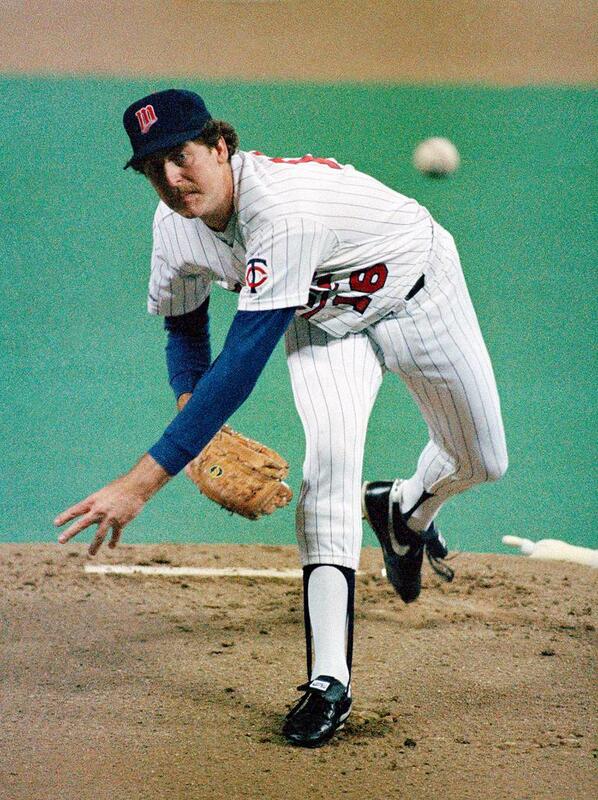 A talented pitcher in his own right, Viola spent 15 seasons in MLB, being drafted in the second round by the Minnesota Twins in 1981. He was a three-time All-Star (1988, 1990, 1991) and helped guide the Twins to the 1987 World Series, going 2-1 in the Fall Classic en route to being named Series MVP. 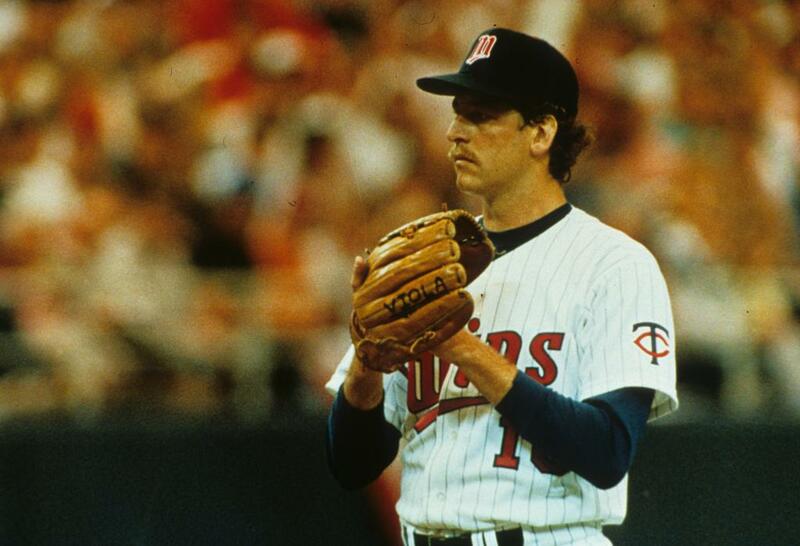 The following year, Viola’s 24-7 record, along with a 2.64 earned run average, earned him Cy Young honors, one of only three Twins ever to win the award. Viola was inducted in to the Twins Hall of Fame in 2005 and then inducted in to the College Baseball Hall of Fame in 2015 for his stellar 26-2 career record at St. John’s University, including a trip to the College World Series in 1980. Download the 2019 High Point Rockers Schedule Here! Both Keefe and Viola were signed to two-year deals, ensuring a strong foundation for the team that will take the field at BB&T Point next spring. Each will help in the construction of a roster that will compete in the Atlantic League of Professional Baseball beginning on April 26, 2019 when they visit the Lancaster Barnstormers for the first game in franchise history. The High Point Rockers will play their first home game on Thursday, May 2, 2019 against the defending league champion, Sugar Land Skeeters.